As anyone who’s handled a chemical spill response from beginning to end can attest, it’s complicated. Depending on where a spill occurs, there can be many players involved in the response. A small spill in a warehouse will be completely different from a spill in a public or natural area. 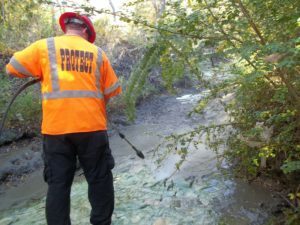 Local police, fire and environmental officials are almost always involved when a HazMat spill poses a threat to public safety. Larger spills and spills on waterways can also draw in State and Federal regulatory agencies such as the TCEQ and EPA. All of these public agencies have an interest in protecting property and lives in the aftermath of a chemical spill, so the responsible party for a spill could potentially have many different groups to answer to at the same time. 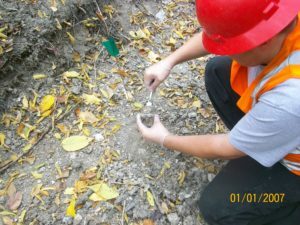 Communicating with all these various government officials while meeting reporting requirements, collecting samples and coordinating with vendors to actually clean up the spill can be extremely challenging; especially for someone who has no prior experience with the tasks involved. Mistakes or missteps can end up becoming very costly for the responsible party. Many companies that aren’t prepared to handle spills are at risk of going out of business if one does happen. 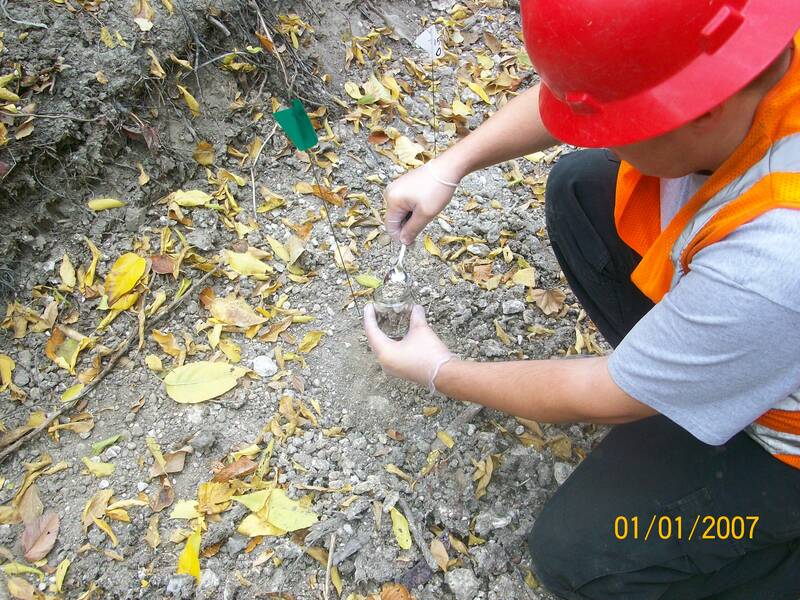 That’s where Protect Environmental comes in. Our staff have extensive experience working in the high pressure environment of spill response. We’ve successfully responded to thousands of chemical, cargo and bio-hazard spills since 1996 and routinely handle every detail for our clients. 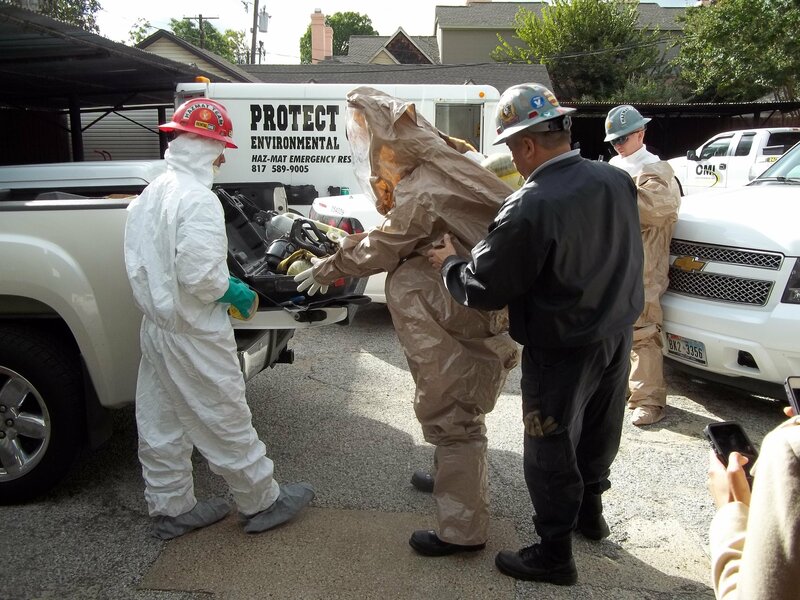 We send HazMat trained teams, dispatch the necessary equipment, make calls to regulatory agencies, and coordinate with other first responders on scene and compile a meticulous report, all while keeping the client up to date during every step. By offering a quick, comprehensive cleanup solution, we’re able save our clients from extra costs and government fines that stem from non-compliance with cleanup requirements. You can rest assured that every task will be handled by experienced professionals who care about giving you the best outcome possible following a spill. 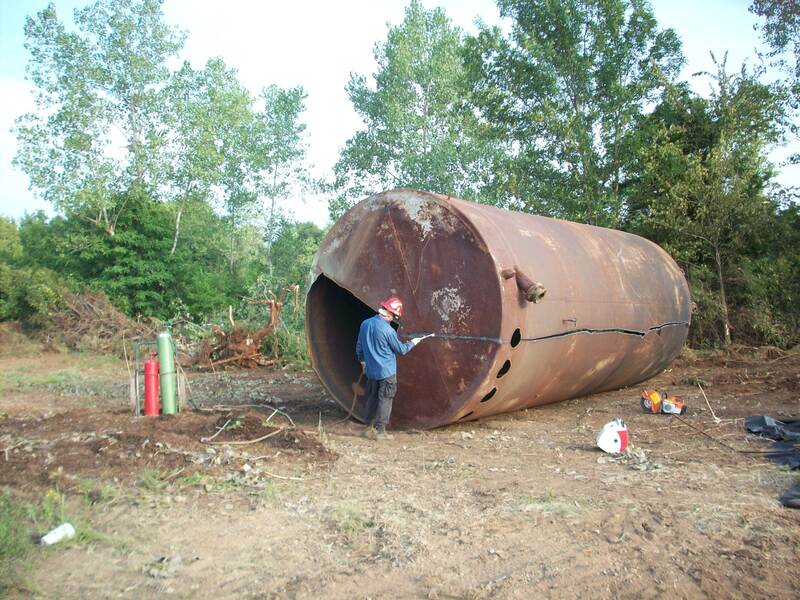 In addition to emergency spill response, we offer a wide array of environmental services including tank cleaning, confined space rescue and special waste disposal. 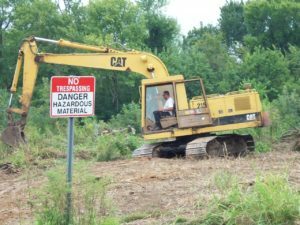 By calling or emailing our office today, you can find out what we can do to keep your employees safe and your business running smoothly in the face of your unique environmental needs.